It's going to cost some money to follow easy and simple way. 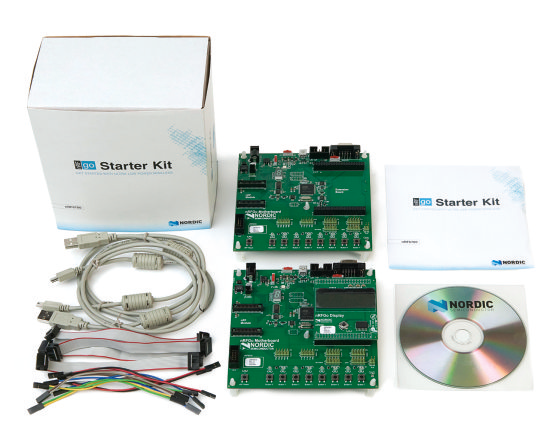 I'm going to purchase design kit (or evaluation board) that has been prepared by companies. Sometimes it's costly; however, it's worth it. 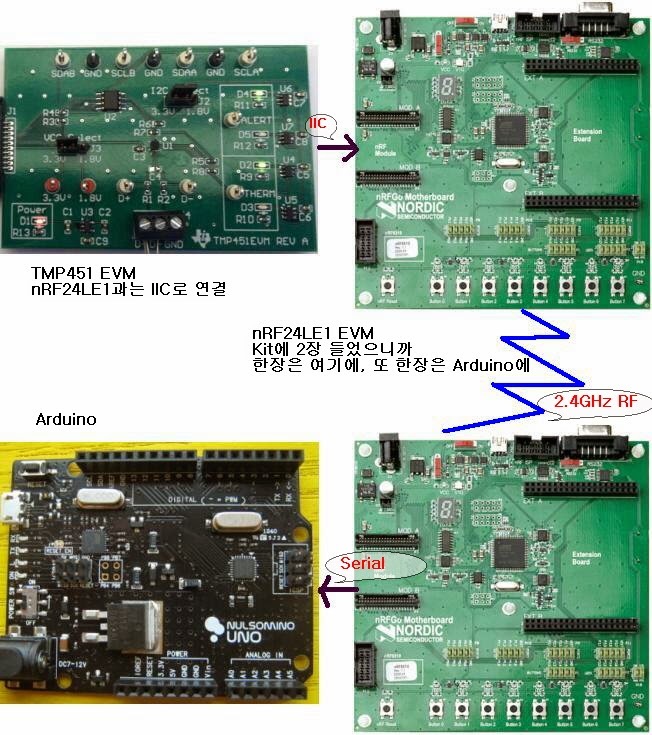 USB Interface can be used on something else later on. To send and receive I'll need 2. Also it comes with a lot of things that seems unnecessary. If we connect it, it'll look something like the following. Try this and that and if you get the feeling that this is the one, make it smaller.